Hi, my name is Jordan I'm an upcoming graduate in the graphic design program. My passions and things I enjoy doing are longboarding, photography, exploring/camping, and music which is shown throughout some of my work. I as a person live for adventure, thrill, excitement. Where others run from it I run towards it! 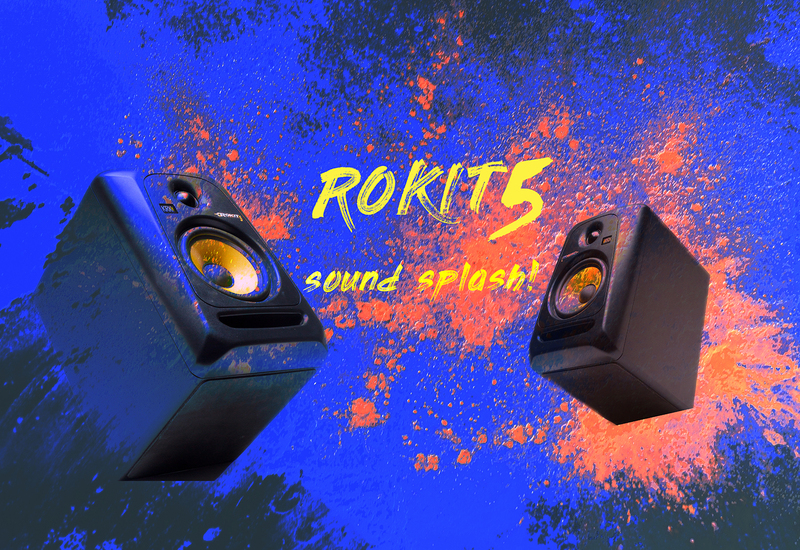 Created an ad for KrK speakers by taking the role of an art director and directing the photographer of how I wanted it shot. I wanted to make the speakers pop so I purchased some holy powder dust and threw it out on a white piece of paper in different directions. To create an explosive effect which gives the piece high energy and vibrancy. 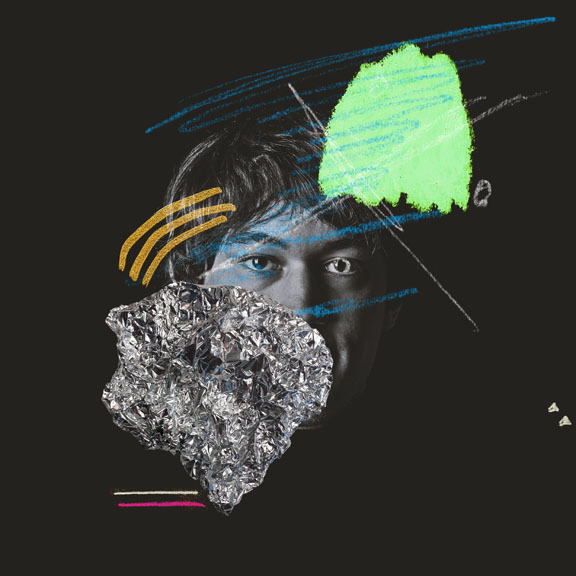 Lastly, I brought the images into photoshop and made lighting, color, and opacity adjustments. The project was to design a logo for a museum exhibit that was assigned randomly which was pirates. I went through a deep concept process illustrating different ideas that could be used for different museum exhibits. 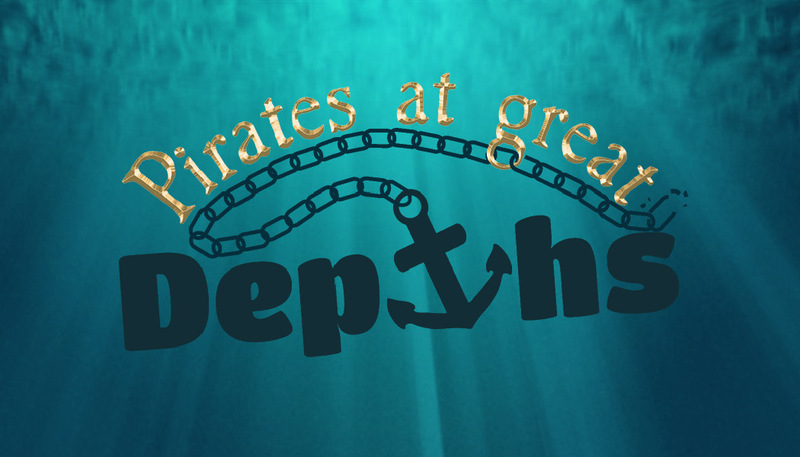 I went with the idea of there are old pirate ships and tressure sunken at the great depths of the ocean. I created the structure of the logo in Illustrator and all the details and color choices were done in photoshop. 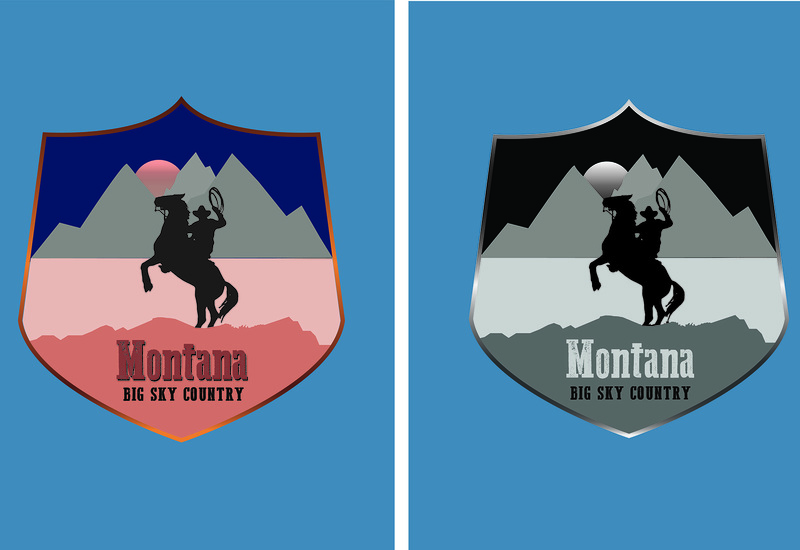 Designed a state badge for Montana. My thought process during this project was to basically discover what Montana is known for and the feeling that it portrays. Created two badges in Illustrator one color version and black and white version. Color pallet I used throughout the two badges different shades of pink, blue, gold, brown, black, and white. Drew an illustration of a rooster in an abstract but simplified way. Then scanned that illustration into Illustrator and created a line plus fill drawing. Colors used throughout the creating process were black and white. For my portfolio, I plan to take this project to the next level. By creating a series of roosters with a color fill of various vibrant colors and incorporating them into a menu or ad for some business.